Office security is one of the ingredients of a successful business. That is why “Locksmith Oakbrook Terrace” does not take this mater sitting down. Our lock technicians are highly committed to perform the best they can with every task that business owners come to us for. They can deliver top quality commercial locksmith services, especially involving premium security products that will put off burglars and thefts. Based on records, employee theft is one of the leading causes of revenue loss. This usually happens when the entrepreneur does not command controlled access within the premises. To keep you free from such incidences, we can provide your office or business establishment with the best standard for security that involves high end locks and most of all, outstanding locksmith services. 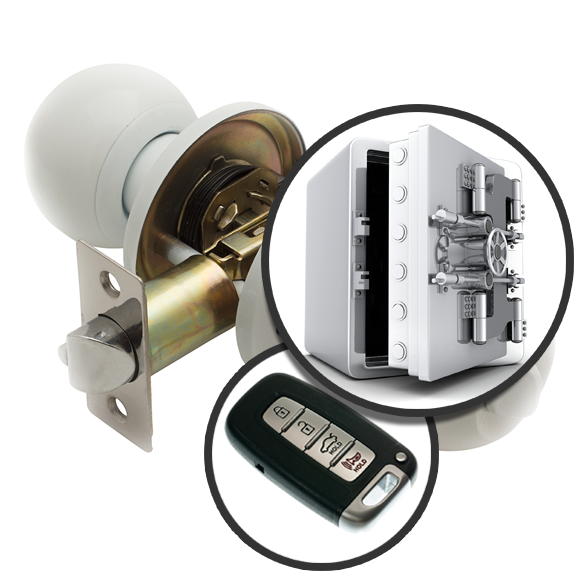 Our company does not only provide excellent installation for commercial door closer, safe, and file cabinet locks. We also have lock fixes available, which will ensure that both your properties and possessions are well taken cared of. 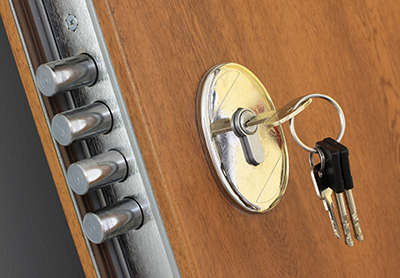 The master locksmiths in our stable are pretty skilled when it comes to lock repair and replacement as well as in changing keys and locks as needed. They can also provide efficient master key systems, which will enable business owners to limit access on certain departments of their office building. The master key system is one of the more popular security products that our clients request to enjoy in their establishments. With this particular locking mechanism, there will be individual keys provided to open each of the door locks within the building plus a master key that can open all locks. Business owners see this as a great solution to limit employees from gaining access in the different parts of the building. The biggest advantage that business owners see in master key systems, especially with the new mechanisms that are powered with keyless entries, is the fact that they offer a striking balance between security and access. In any kind of lock and key device, that balance is sought because it provides coverage for both protection and convenience. Then again, there is no fool-proof way of securing an office. Even your master key system could go wrong if the master key is held by the wrong people. With our guidance, we can help make that master key secure and your office safe from intrusions in general. 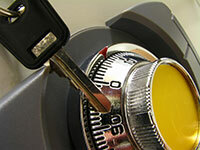 If there is one thing that our locksmith business is proud of, it is the skill of our expert technicians. We have become the best go to company for all types of services concerning office locks and keys because our personnel is competent. None of our staff would take it easy on your concern. 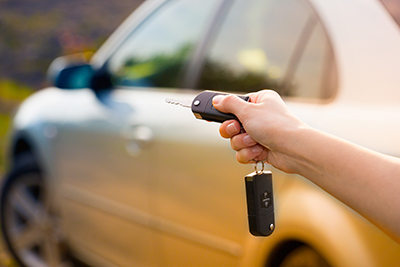 You will receive a service that care, from the support staff to the technical specialists to the aftermarket service providers and beyond, and that’s our promise at Locksmith Oakbrook Terrace. Keep yourself updated on our locksmith solutions, which could have an impact on your office security. We have a well-maintained website that will provide exactly the answers that you need. Check it out.